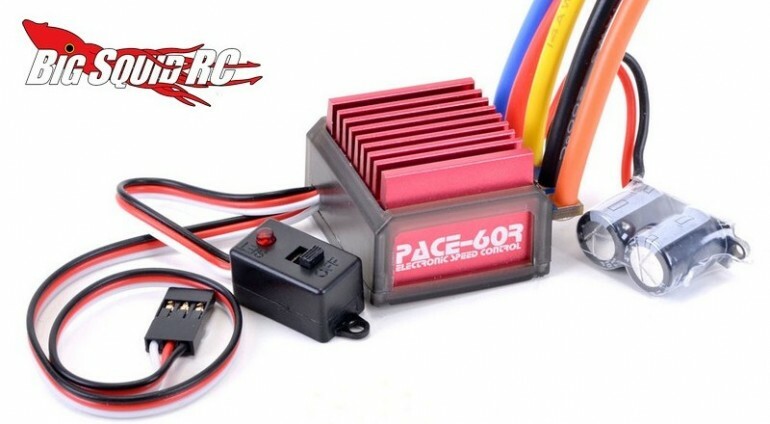 Core RC Pace 60R ESC « Big Squid RC – RC Car and Truck News, Reviews, Videos, and More! Core RC has a new speed controller aimed at the 1S LiPO pan car crowd. The Pace 60R ESC can be run on sensored or sensorless motors and features multiple programming options. The part number for the Pace 60R is #CR199 and you can get more information at This Link over on Schumacher’s website. Click Here for more Core RC news on BigSquidRC.